We pride ourselves on our level of customer service. However, occasionally things do go wrong, and you may need to complain. Please see our complaints procedure. 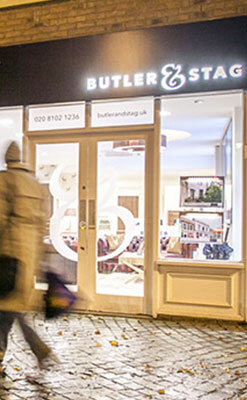 If you have a complaint regarding the service you have received from Butler & Stag, please put your concerns in writing, preferably an email, and address it to the office concerned. The complaint will be acknowledged within 2 working days. It will then be explored and responded to within 14 days. 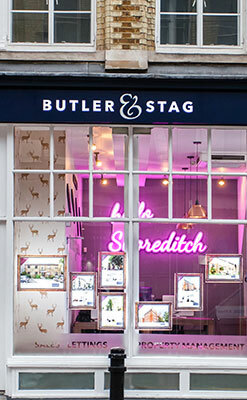 If you remain dissatisfied with the result of the internal investigation, please email: Neil.leahy@butlerandstag.com or michael.woolley@butlerandstag.com. You will be sent an acknowledgment email and your complaint will be reviewed. In the unlikely event that you remain unhappy with the final response to your complaint, you can write to The Property Ombudsman within six months from the date of our final letter. The Property Ombudsman will review your complaint and advise you according to their decision. The TPOS website is: www.tpos.co.uk.